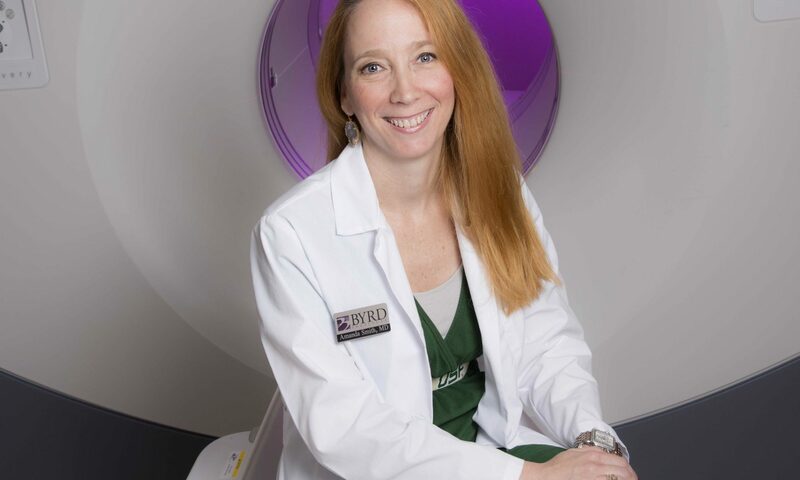 CUTLINE: Dr. Amanda Smith of Byrd Alzheimer’s Center and Research Institute will establish an understanding for Alzheimer’s and dementias, cover current treatment and review the most recent research during a Shell Point Medical Breakthroughs & Discoveries address on Monday, Jan. 28. FORT MYERS, Fla. (Jan. 15, 2019) – Shell Point continues its fourth annual 2019 Medical Breakthroughs & Discoveries series with a presentation by Dr. Amanda Smith of Byrd Alzheimer’s Center and Research Institute at 2 p.m. on Monday, Jan. 28 at the Village Church Auditorium on The Island at Shell Point. This educational health care program, entitled “Advances in Alzheimer’s Diseases,” is free and open to the public. To learn more or to register, call 239-433-7936. During this presentation, Smith will establish an understanding of Alzheimer’s and dementias, cover current treatment and strategies, discuss advances and diagnosis, and review the status of current research and lifestyle behaviors that reduce the risk of Alzheimer’s. Smith is the director of clinical research at the Byrd Alzheimer’s Center and Research Institute at the University of South Florida Health, as well as an associate professor in psychiatry and behavioral neuroscience at the University of South Florida’s Morsani College of Medicine. 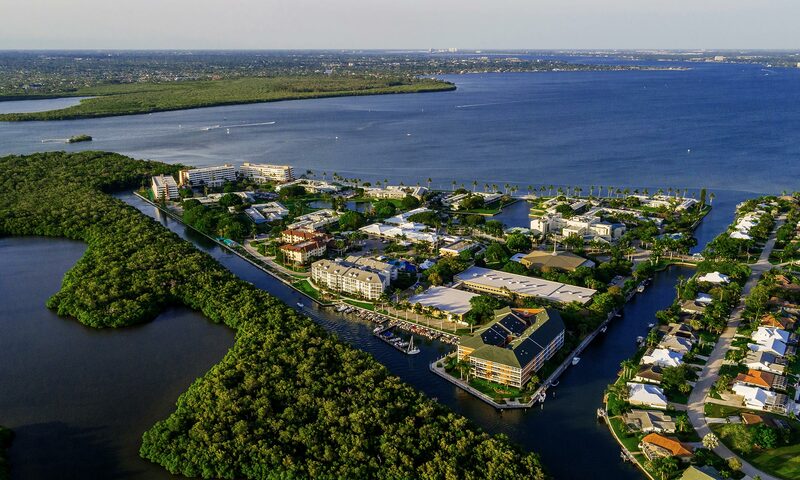 This presentation is part of Shell Point’s 2019 Medical Breakthroughs & Discoveries series, an annual community health care speaker program that serves as a resource for residents in the greater Fort Myers area. All Medical Breakthroughs & Discoveries events are free to the public, and will be held in the Village Church Auditorium at Shell Point, 15100 Shell Point Blvd. in Fort Myers. To learn more, visit www.legacyshellpoint.org.